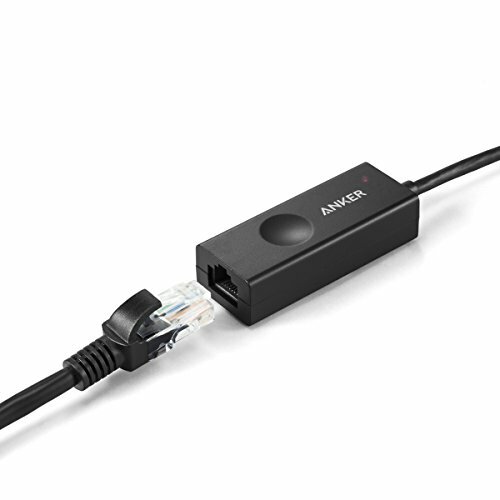 Lightspeed Ethernet: Reliably access the web at speeds of up to 1 Gbps. 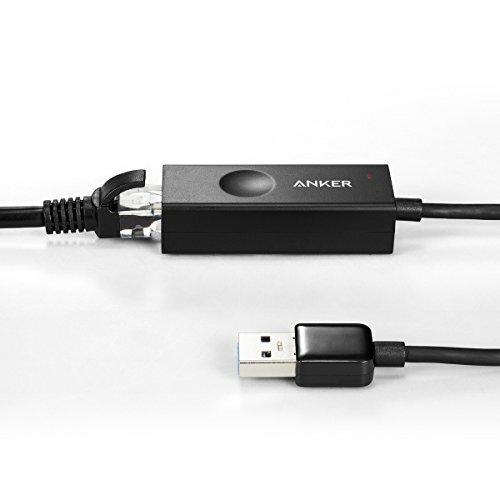 Seriously Compact: Smaller than a finger and weighs almost nothing, providing unrivaled portability. 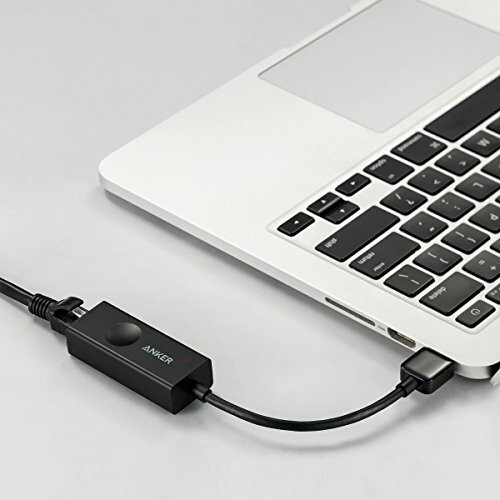 USB Freedom: Enjoy an instant USB-to-Ethernet connection wherever you are-just plug and go. 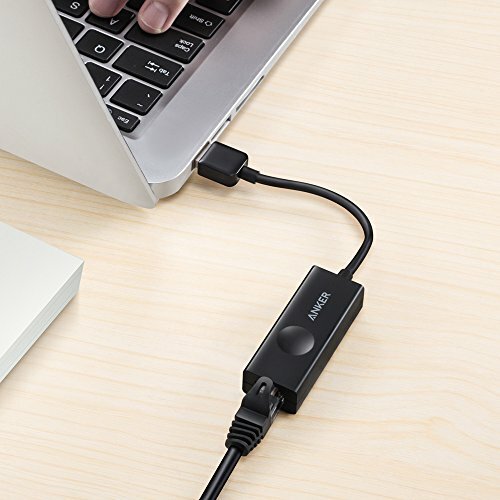 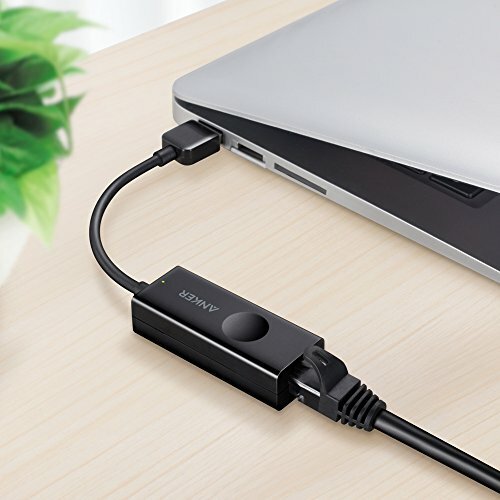 What You Get: Anker USB 3.0 to Ethernet Adapter, welcome guide, our worry-free 18-month warranty, and friendly customer service. 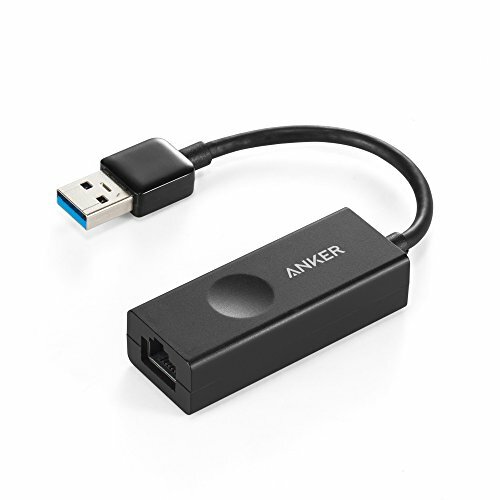 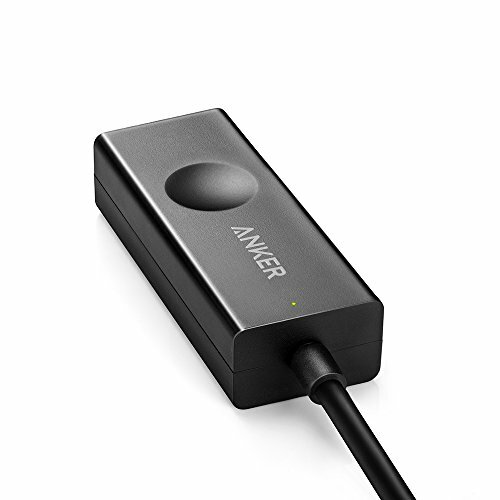 Package contents: Anker USB 3.0 to Gigabit Ethernet Adapter, welcome guide, our fan-favorite 18-month warranty and friendly customer service.